NEM Hawks kept up their 100% record in the boy’s Under-18 North league with victory over Deva. Hawks beat Deva 21-13 in an exciting contest. Deva, however, moved into the play-off spots with wins over Cannock and Nottingham B in their other matches. Manchester beat Nottingham B to secure their first win of the season, while Cannock overcame Manchester for their first victory of the campaign as well. Meanwhile, in the South the play-off places have been settled. Carshalton Titans, who finished top of the South Group 1, face Islington, who finished third in South Group 2, at Stoke Mandeville. 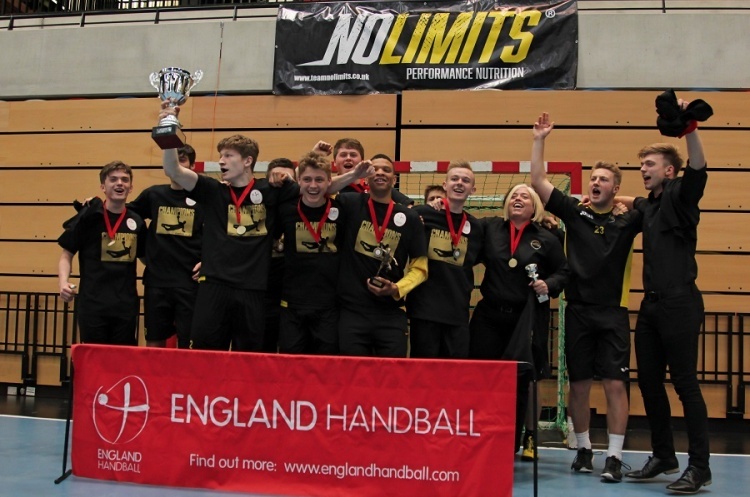 Stoke Mandeville will also see the match between Oly Cats1, who topped Group 2, and Hackney GD, who placed third in Group 1, and the clash between Ealing who finished second in Group 2, and Eastleigh, who placed the same in Group 3. Harewood hosts the other play-off match between Group 3 table-toppers Poole Phoenix and Oly Cats 2, who finished second in Group 1. All the play-offs will be played on 18 December 2016.